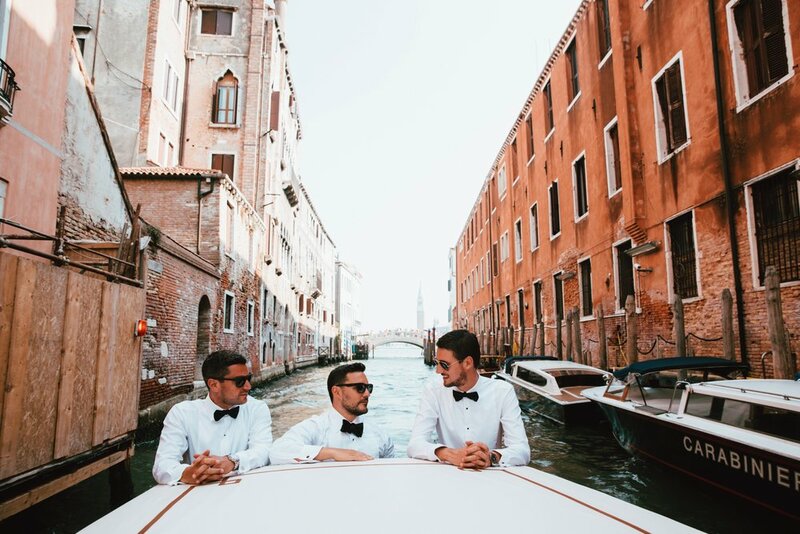 During mid June 2017 we had the privilege of travelling to Venice to photograph the wedding of Talal & Milena. 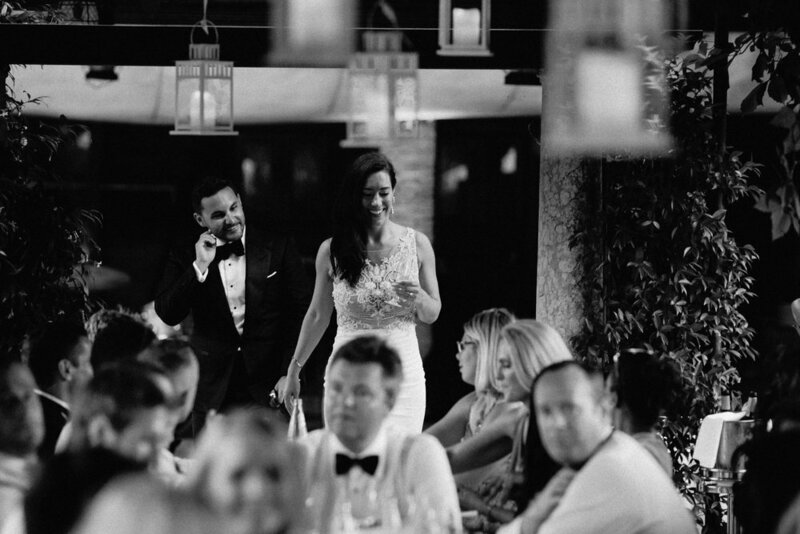 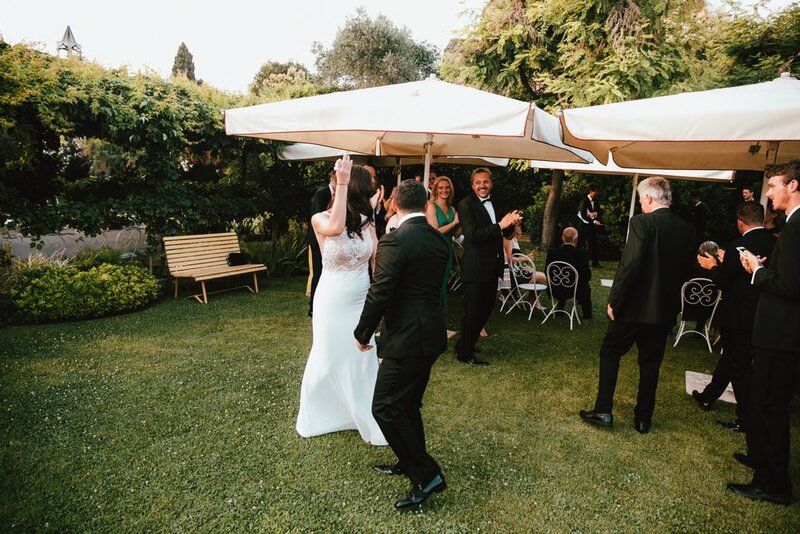 This lovely couple from London reached out to us a couple months before asking if we could simply attend and catch the atmosphere of the evening celebration, fun and beauty of the surroundings they were getting married in. 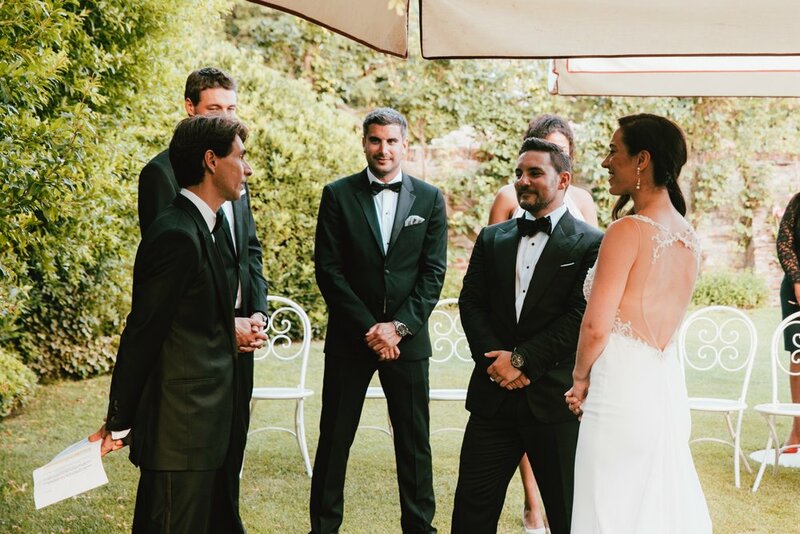 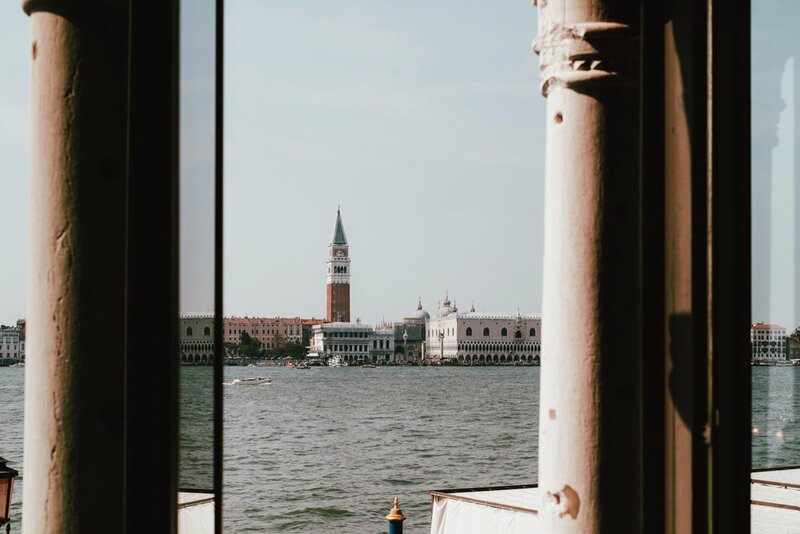 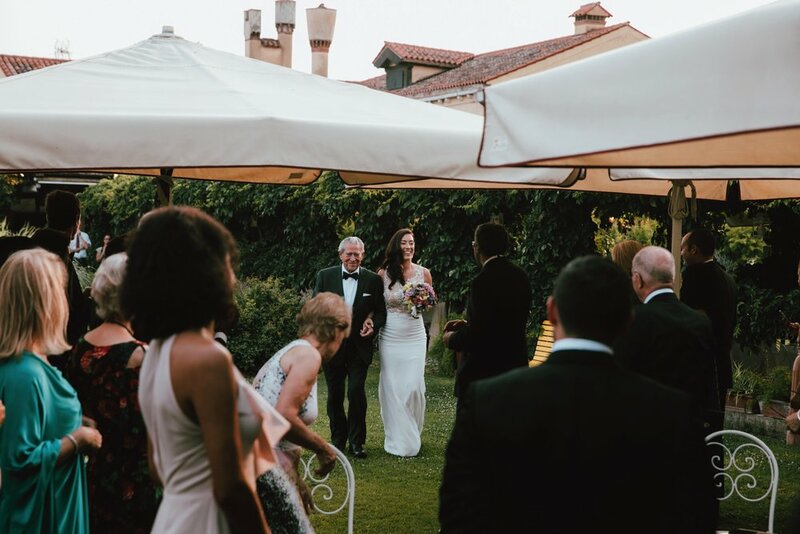 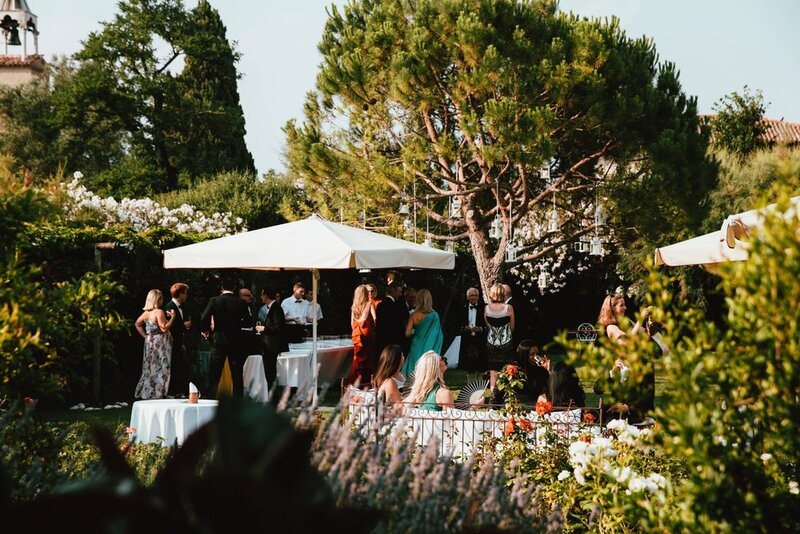 We started by taking some photos of the gentlemen getting ready at the Belmond Hotel Cipriani followed by a water taxi to the beautiful island of Torcello for their ceremony, meal and evening celebration. 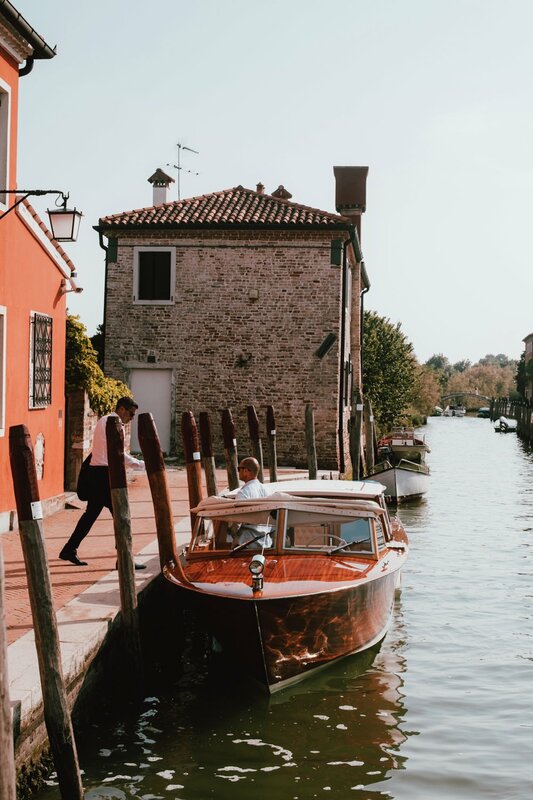 Thank you Talal & Milena for inviting us to be your Venice wedding photographer! 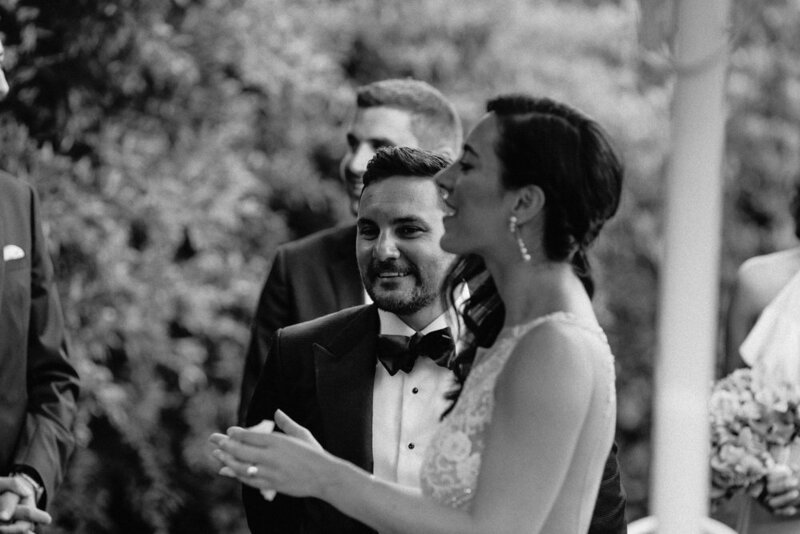 It was a true honour to attend such a beautiful celebration.